Sir Martin Sorrell is facing the biggest rebellion against his pay since 2012 as it is thought 30% of WPP shareholders could oppose his £70m package. City sources believe there will be more opposition at next week’s annual general meeting than a year ago when about 20% rejected the chief executive’s award. A significant number of investors are said to be unhappy that Sorrell collected £63m from a five-year incentive plan, called LEAP, even though the company has agreed to stop the controversial scheme in future years. He is the best paid boss in the FTSE100. A majority of shareholders are still expected to approve the remuneration report at the AGM on 8 June and the vote is non-binding, which means it puts no pressure on the board, led by a new chairman, Roberto Quarta, to review its decision. WPP has said the payout is "contractual" after the world’s biggest advertising group "outperformed" its peers and the wider market. Sorrell’s bonus was calculated as part of the 2011 LEAP scheme, which was first approved by shareholders in 2009. 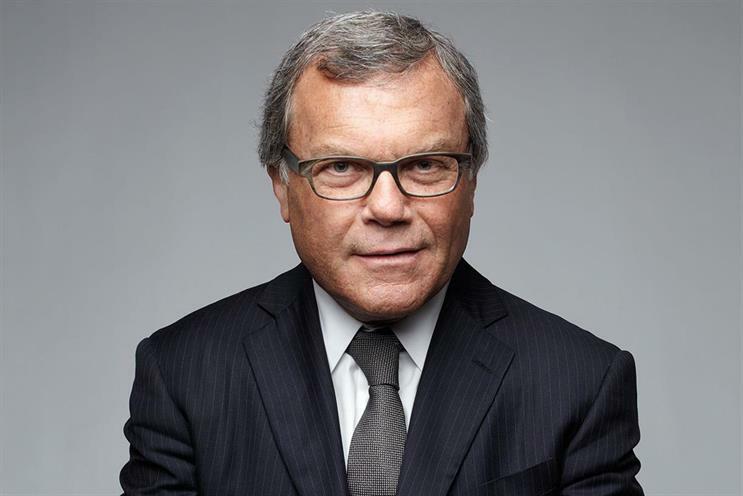 WPP changed its remuneration policy and axed LEAP after 60% voted against his pay in 2012 in one of the biggest rebellions at a FTSE100 company. There has been some continued opposition to his pay – 19% rejected his £18m package in 2013, 18% voted against his £30m package in 2014 and 20% of shareholders opposed his £43m package in 2015. There were also abstentions in some years as investors chose to register mild disapproval, rather than voting against the remuneration report. It is thought that there could be fewer abstentions this year as some shareholders feel strongly that Sorrell is not worth £70m, despite WPP’s performance. Pirc, a shareholder advisory group and longstanding critic, said his pay was "highly excessive". However, ISS, an important American shareholder advisory group, has given "qualified support" and suggested investors should approve his remuneration. Sorrell has maintained he delivered strong returns for shareholders and put his own money at risk in a "co-investment" plan that meant he pledged a certain number of shares for five years and the company more than matched it. LEAP has one more year to run and the final payout is due in 2017. However, Sorrell will earn less than £70m next year because he pledged fewer shares in 2012. Shareholders get a "binding" vote on remuneration policy every three years and the last vote was in 2014, when WPP won over 80% approval. WPP declined to comment on the likely result of next week’s AGM vote. But Sir John Hood, the chairman of the WPP compensation committee, defended Sorrell’s pay in the annual report while acknowledging that a fifth of shareholders had opposed pay a year ago. "The committee, while aware of the concerns, needs to remind share owners that the LEAP stock awards are contractual and it is not possible to reduce awards if the targets have been achieved," he said. "The committee was and remains comfortable that the value realised under LEAP aligned with very strong returns in terms of share price growth and strong dividend payments." He conceded that "the committee again expects share owner and media focus in 2016 to be on the total compensation for Sir Martin", but insisted pay "is driven by the outstanding performance of the company over the last five years relative to our peers and the market-leading returns delivered to share owners".